Levi : Long Boarding Is Awesome!!!!! Whistling past everyone, I was on a long board, and feeling like a racing car that was on turbo!!! Reaching my goal at the top of the ramp, I slid down on the solid smooth ground. Zoom zoom zoom through the skate park. Enjoying it. Zipping and zapping like a lightning bolt struck the Sky Tower. Do you know what a long board is? 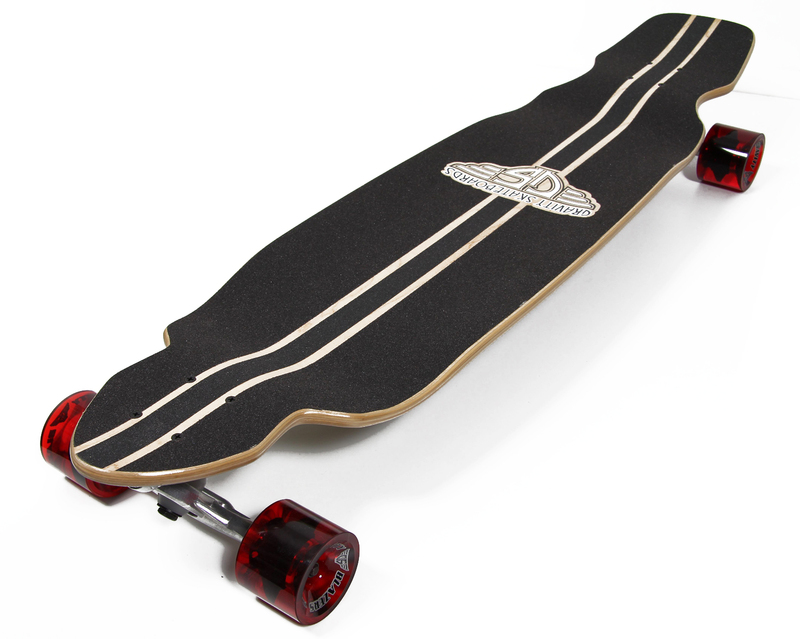 A long board is a skate board except it is much longer. You will need to have great balance and speed with your legs. My family only has two and I like long boarding and can do it if I have spare time. Me and Jordan (my brother) like long boarding and ride on them up and down the driveway. We even have races but not all the time. Do you have one? Would you enjoy one? I enjoy hanging on a long board with my family and we think that it is a great thing to do at the skate park. My friends enjoy it, and their names are Uili and Wyatt. You can buy one online or at a skate shop. Maybe I might see you at the skate park with a long board sometime. I enjoyed reading your piece of writing on long boards. You used good adjectives here in describing your experiences with this hobby. It made me feel like trying it but I am a tad bit too clumsy. Keep building on your writing. Well done.